I recently ran out of my beloved Nars Radiant Creamy Concealer in Vanilla, but decided to go with a cheaper option. 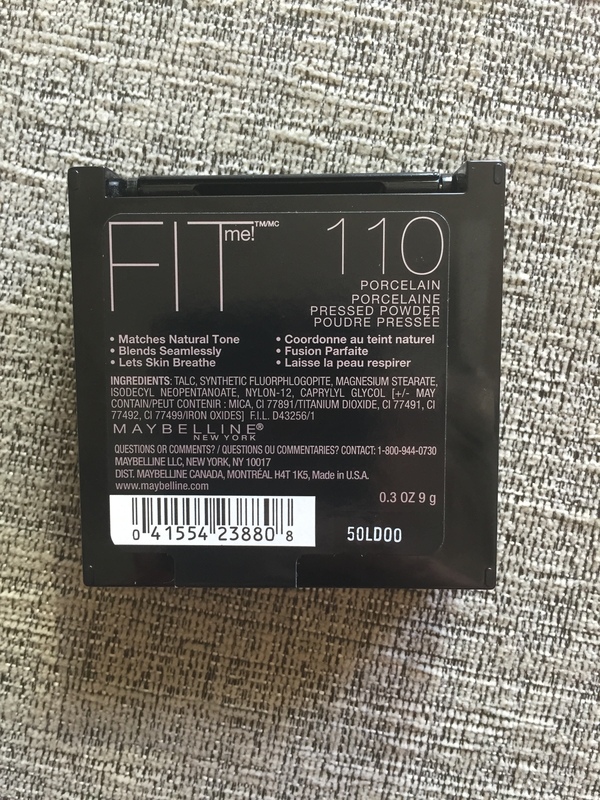 This foundation gets really good reviews and I had also heard good things about the concealer. It provides pretty great coverage, is hydrating and doesn’t look cakey or settle into fine lines. I would highly suggest this stuff for undereye or brightening purposes only. I would NOT recommend this stuff for covering redness or breakouts. Also, there are only three shades but the lightest one seems to be a great match for me! 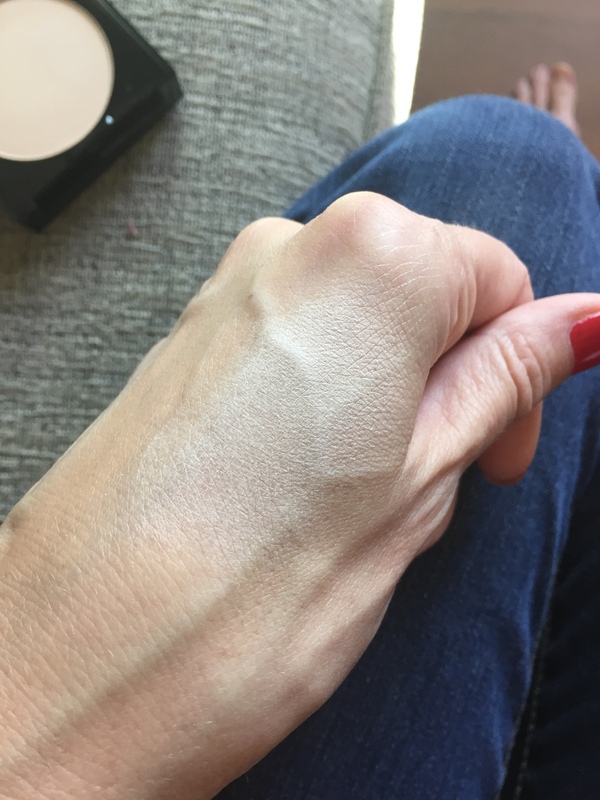 Apparently, this powder is a dupe for Mac Emphasize (a Jaclyn Hill fave). I have never tried Emphasize, as it is a pro-product and not available in regular Mac stores. So far, I do like this powder. 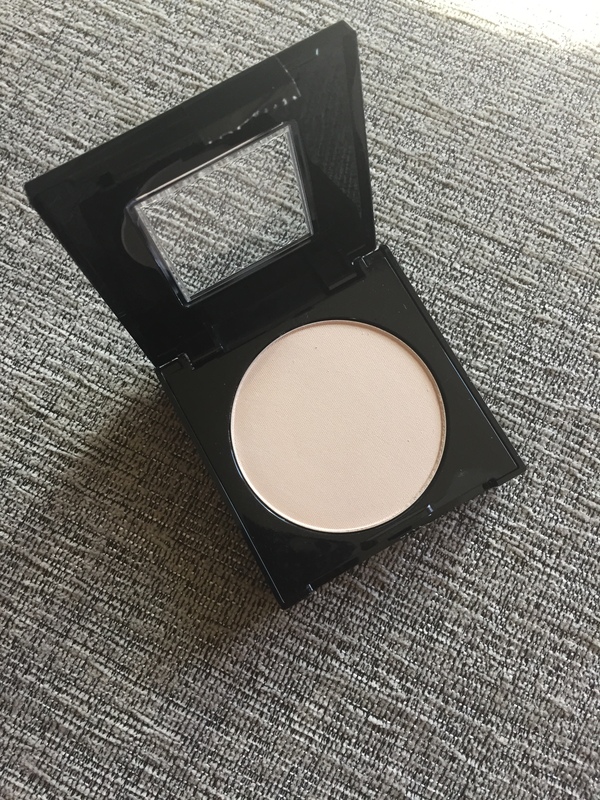 It does have a very slight shimmery effect which is PERFECT for setting under-eye concealer. 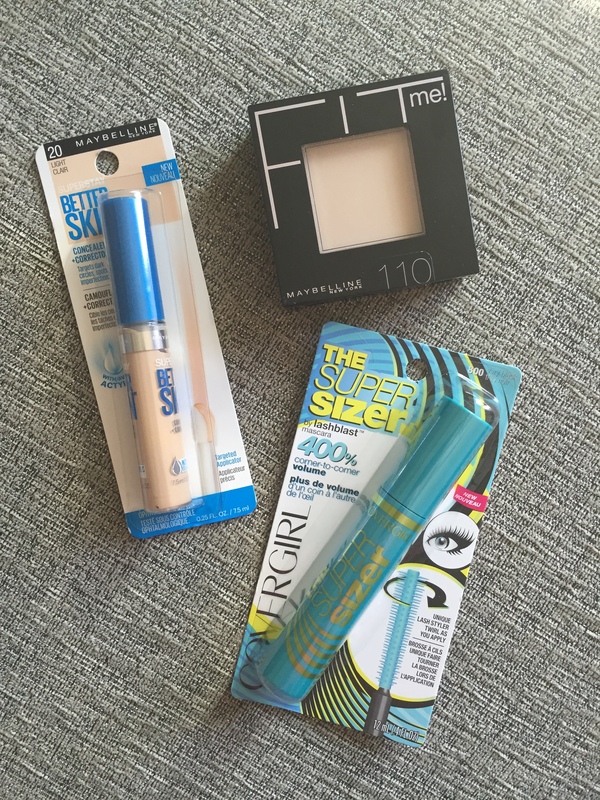 I sung the praises of this mascara in my Summer Favorites post. I absolutely adore this mascara. It is hands down, the best drugstore mascara I have tried, especially as a stand-alone product. Usually, I combine 2-3 different mascaras to attain the look I want, but this mascara looks wonderful all on it’s own! Y’all KNOW I love me some Lush – but is that sh*t expensive or what? Shelling out $7 for a bubble bar is a fun treat every once in a while but I realized the prudent choice was to get a big ol’ bottle of honest-to-goodness bubble bath. And LEMME TELL YA, finding straight-up bubble bath was no easy feat. Sure, there was plenty of Mr. Bubble or Disney Princess bubble-gum options for kids (which I am not opposed to necessarily), but what about the adult options? I found plenty of bath gels but ZERO bubble-bath options. 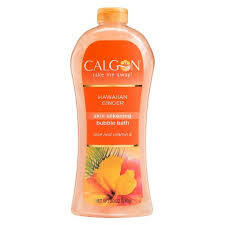 Then I went to Rite Aid and discovered a couple different options from the Calgon range. If you have known me for long then you are WELL aware of my affinity for cotton candy body splash. I kept a bottle at the end of the bench of every volleyball game. I was delighted to find this enormous bottle of bubble bath in hawaiian ginger for a mere $4.27. What a steal you guys! Before I went to Rite Aid, I first tried Marshalls for some bath-time products. ALL I FOUND was “bathing milk”. Which, like, is kinda gross, really. i don’t want to picture pouring milk into the bath…curdling…(gag). Anyweeeez, I found this one from the Body Shop for like $6 and figured I would give ‘er a go. It smells nice but I don’t think it is particularly moisturizing.